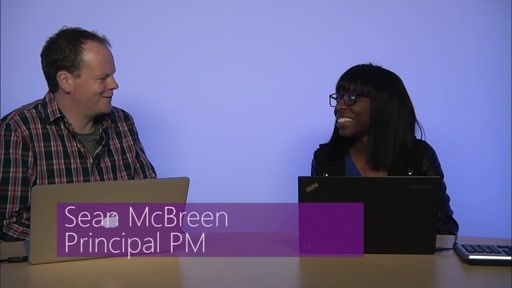 Join Jon Galloway and Maria Naggaga every Tuesday and Thursday as they chat with .NET open source developers. 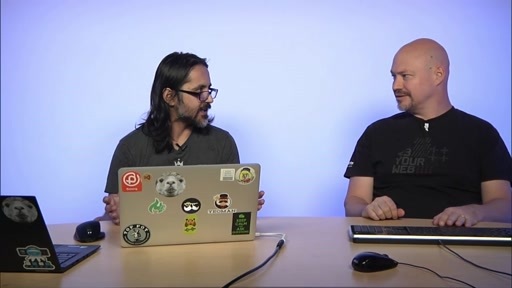 These are bite-sized conversations about open source libraries, cool .NET features, things you can use today. 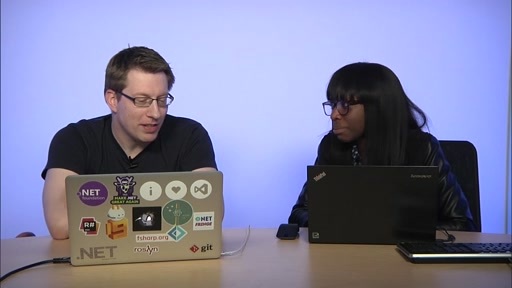 Code Conversations is brought to you by the .NET Foundation. 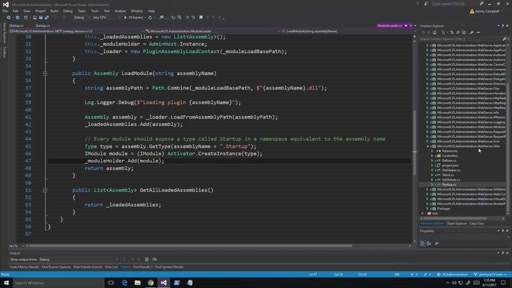 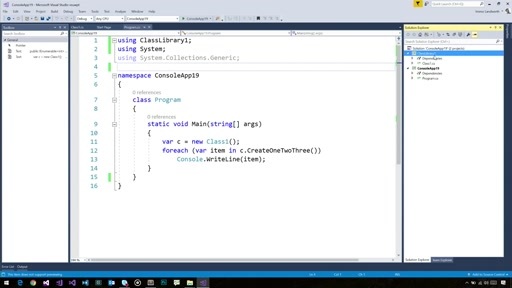 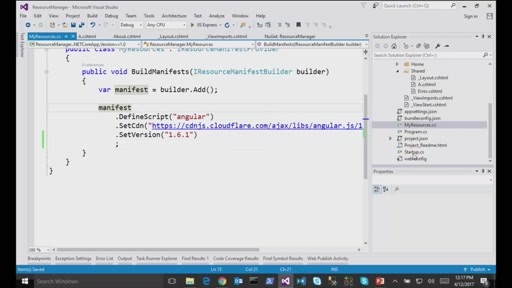 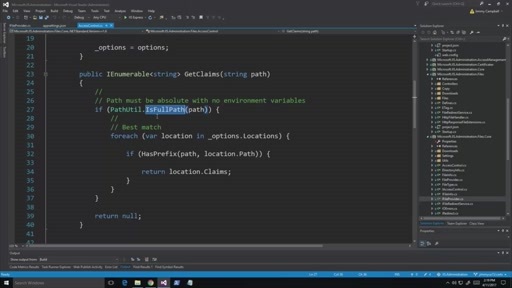 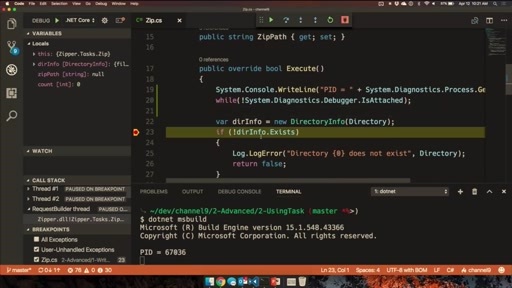 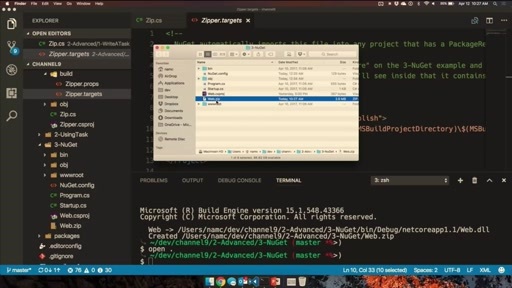 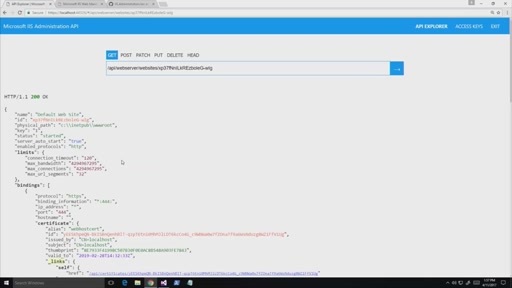 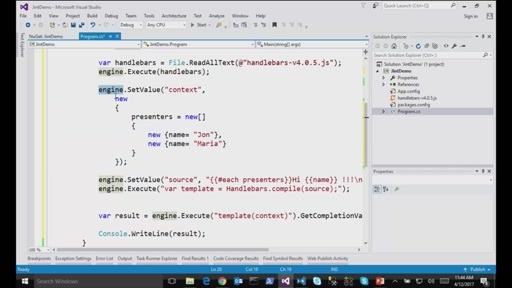 Sayed I. Hashimi overviews the new templating system for .NET Core 2.0. 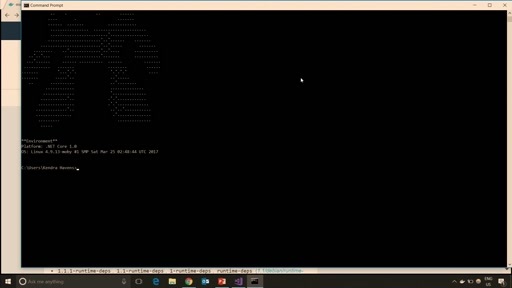 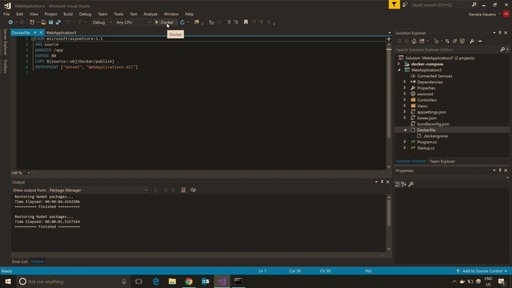 For more info, see this video which explains how to create templates for Visual Studio 2017 and dotnet new.